For cash price bank transfer please whatsapp to 0192867180 or email to norbaniadbrahman@gmail.com Shop Now! 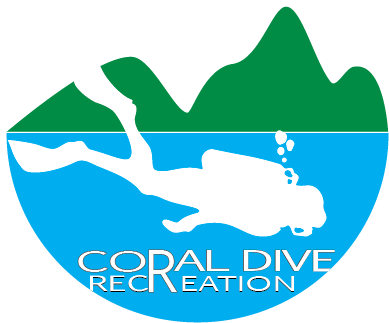 Please take note if buyer(s) need more infomation about products / trips / courses , kindly please email to sales@coraldiverecreation.com or whatsapp to +60192867180 . 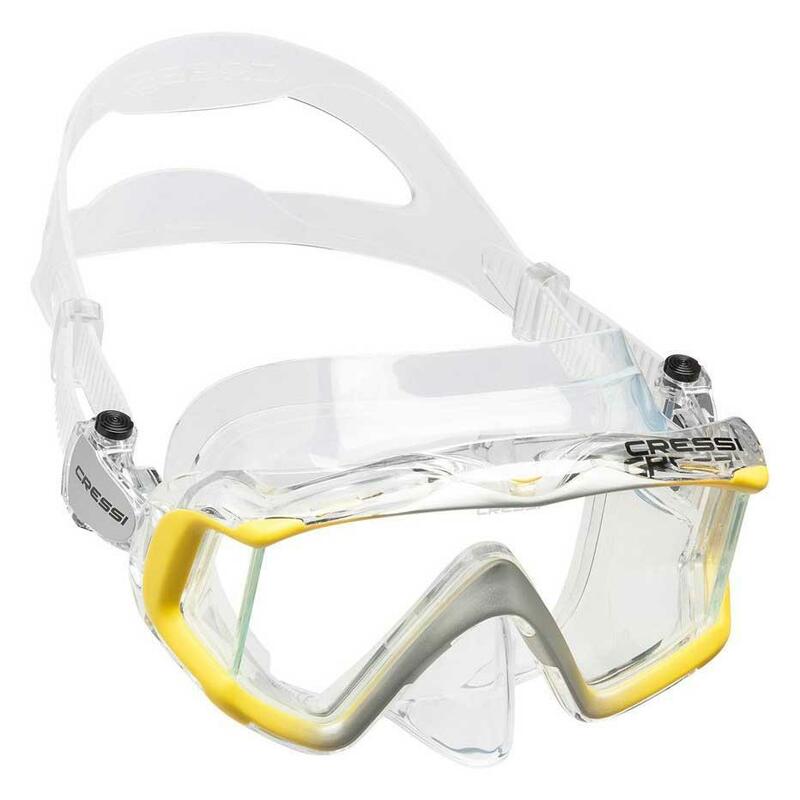 for Bcd / Regulator / Bag ( mesh bag / trolley bag / dry bag ) / under water torchlight/ fins / mask/ camera /underwater casing /wet suite and rush guard all free postage to malaysia address. for non malaysia address . we will post by TNT express./ TNT economy but buyer(s) need to pay additonal charge for postage .we will post worldwide as coverage by TNT .more info please email to us .